I have always been addicted in a sense to problem solving; so much to the point where I have even purposely, albeit subconsciously, created many of the life “hurdles” I’ve experienced just to be able to find a solution in the end. Sounds counterintuitive I know, but tis' the way my brain has always operated. As a young child, mathematics became a personal obsession of mine and I was always mesmerized by how numbers seemed to tell a unique story and speak a different language. This fascination is what eventually led me to become an entrepreneur in the first place, specifically in the field of real estate and private finance. It is here, in this world, that I have found my true calling in life. My career isn’t work, it is undeniably fun and challenging. I get paid well to solve problems every day; I think outside of the box, create solutions for my clients and myself, and in the end, everyone wins. How great is that? I am truly blessed I must admit. 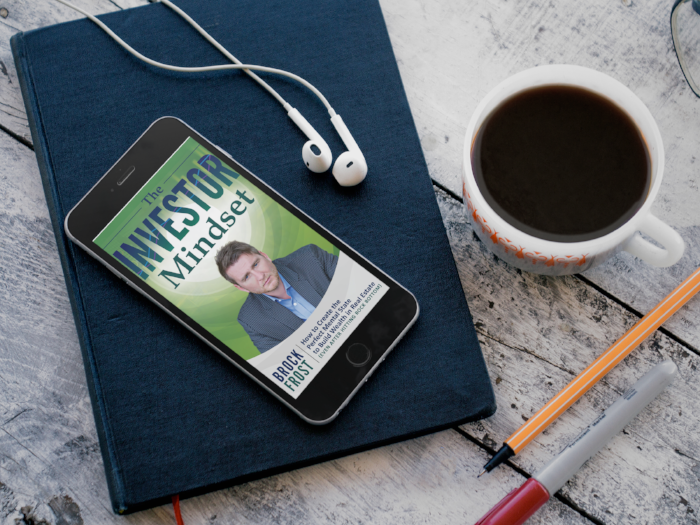 Although my career has multiple tiers of income and many labels, they all fall under the same category of solution-based real estate investing and financing. When I am not working on a specific deal for myself, my partners or my clients, you will likely fine me travelling the world or spending time with the hundreds of amazing people I get to call my friends.